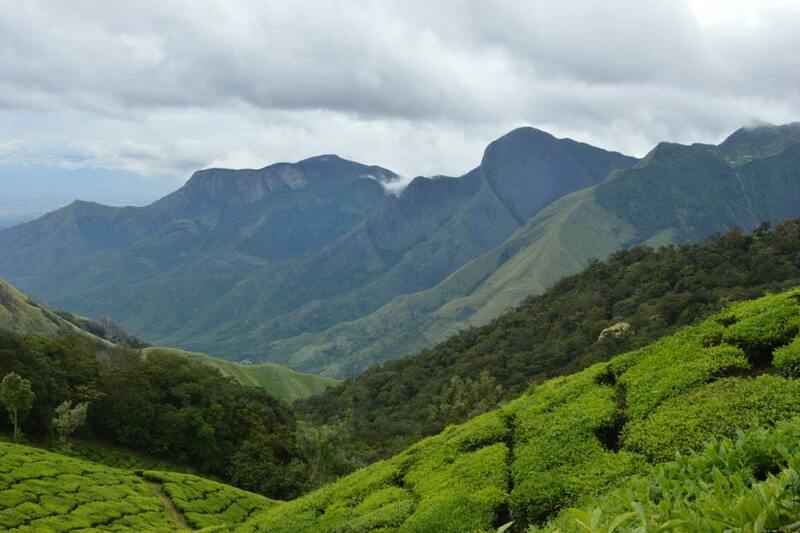 The best places to visit in India during the month of January would be the region of South India. The weather in Southern India is nice and warm (not too hot, actually just right) and stays dry during all of January. North India can be great to tour too; you would just need to be prepared for cold nights and hotels without heating. (Weather at night in Delhi/Agra/Rajasthan can touch 10 C/55 F). The days would be still be warm and sunny. For a details see weather in India in January. Goa would have great weather, Hampi would be ideal for treks. All of Kerala would be sunny and warm be it by the backwaters in Allepey or the beaches of Marari, Kovalam or Varkala. The beaches of Goa and Kerala can be very crowded all through the first half of January. If you’re travelling by yourself and like meeting other travellers it could be a great thing to try and hit the beaches after the first two weeks of January. For North India, you want to bear in mind that the nights would be cold. Agra and Delhi receive a dense layer of fog on most mornings and this often disrupts and delays trains and flights. On the other hand, January is a gorgeous month to be in Udaipur (which is always warmer thanks to the lakes) and Jaisalmer by the desert where you can camp overnight in the dunes. 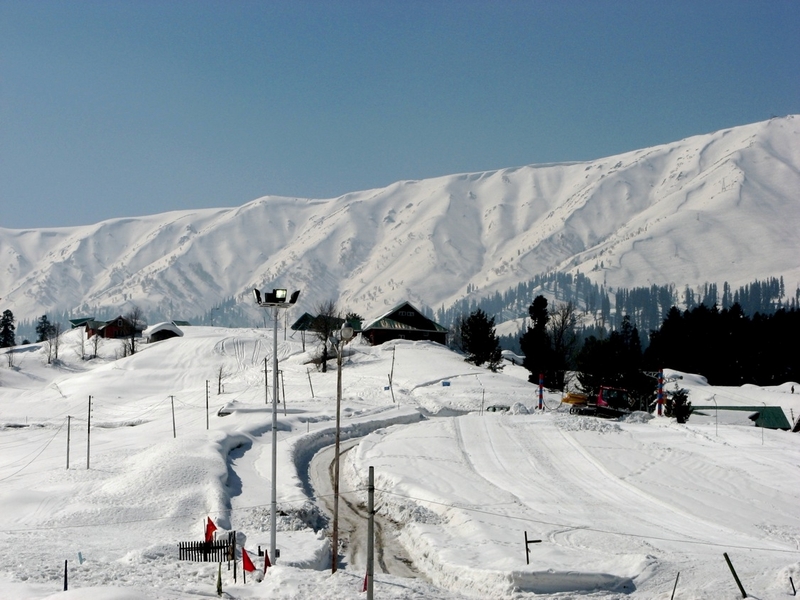 The Himalayas are cold and can be snowy during the months of January making it a great time to go Skiing to Gulmarg, Kashmir. Contact us to help you plan your trip to India!